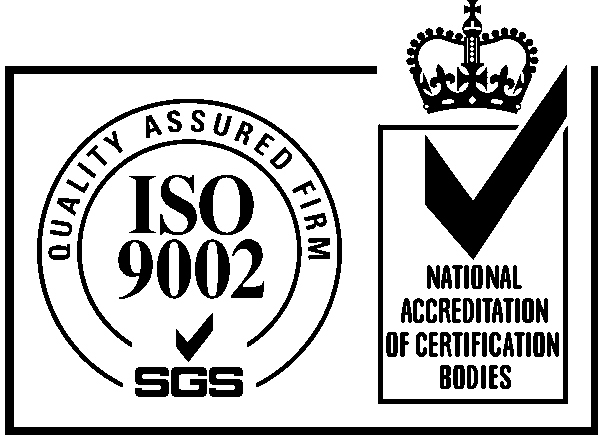 Fisher Security Ltd, has been trusted to protect people and property for over three decades. 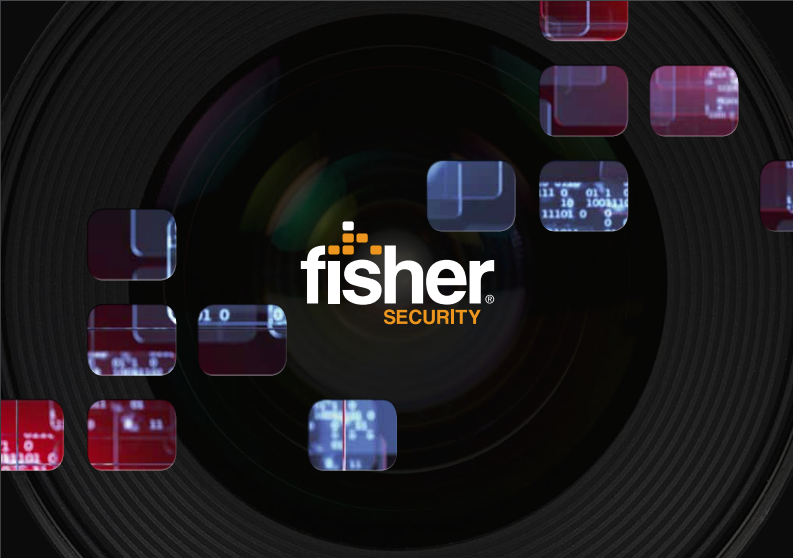 Throughout the UK, homeowners and businesses enjoy the peace of mind that comes with being a Fisher Security customer. 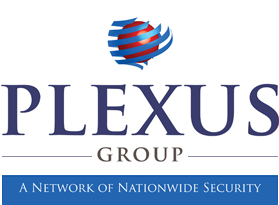 In today's environment safety and security are paramount, which is why it is so important you find a security company that you can rely on and trust. We know that this is true of our clients, with over 95% of our work being a direct result of recommendations from our ever growing customer base. We provide tailored solutions to suit each individual project, and specialise in the installation and maintenance of intruder alarms, access control, CCTV & fire alarm systems, all to the highest industry standard - NSI Gold.